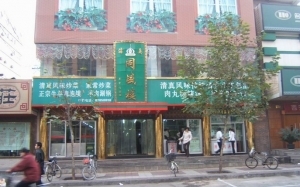 Hohhot Halal Restaurants, Hohhot Muslim Restaurants, Halal food in Hohhot, Muslim Food in Hohhot. 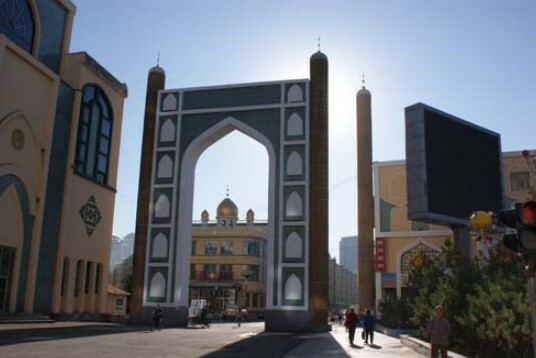 Hohhot has had a large Muslim population since ancient times. Currently there are about 19,000 Hui Muslims living in Hohhot’s Huimin (Hui people) District. The most favorable Muslim food in Hohhot are Youxiang, Bread Twists, Sazi, Youbulang, these are all deep fried wheat flower food. These are all made elaborately, tastes quite crisp. 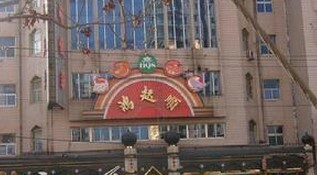 Except the traditional Hui food, there are other Muslim food which were combined with local snacks.These snacks are very clean and cheap, such as Maye, Niangpizi, Mixed Bean Jelly, Cold Cake, Matuan, Crisp Steamed Bread and so on.